As soon as we arrived in India, I could follow the programme as it was presented to us. Every detail was organised. Various meetings were planned for me with nurses, doctors and lecturers that are concerned with childbirth and the training of nurses. I did not meet any midwives, as they are not active in India. 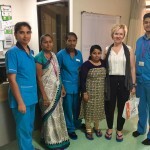 Thanks to the preliminary conversations with the project manager of the CM and the researchers of the India Platform, I constantly had contact with the right people to see how women give birth in India, and what the jobs of the gynaecologist and the obstetric nurse are. The two people that guided me to reach all of my meetings in time, quickly picked up on my story concerning normal childbirth and, through their experience with the country, helped me in the discussion of whether a training course on midwifery would be useful in India. Their experience with India made sure that my presence had an added value. 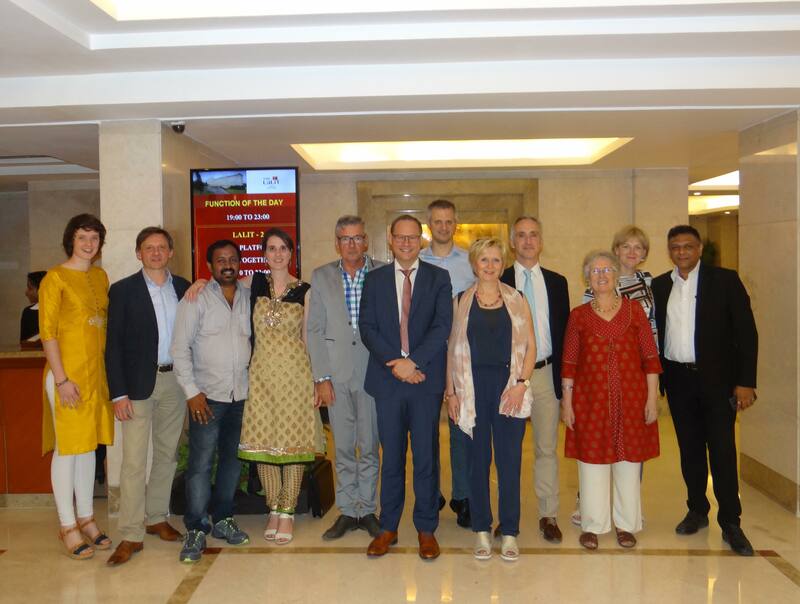 Thanks to the unique position of the India Platform, the study visit to Bangalore was not only very well organised, we also managed to make very relevant contacts in a very short space of time, so that we got a good image of the possibilities of cooperation with Indian hospitals. The Indian JCI-accredited hospitals, and Columbia Asia Hospital in particular, achieve very high standards of care. In general, we were impressed by the Indian health care system. Innovative cooperation models around remote radiology, and the electronic verification and validation of pharmacy prescriptions will be studied further, keeping in mind the financial aspects, the medical-legal aspects, the language barrier, IT-connection and IT environment. Since the study visit, we maintain the contacts in order to develop a technical (read medical) communication platform. ​It is indeed a great experience of collaborating with Christelijke Mutualtiteit (CM), our Belgian Counterpart ​in organizing a colloquium on Universal Health Coverage. 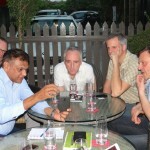 We learned a lot from speakers from Belgium & Bharat. Signing the Memorandum of Understanding will surely allow us to take the steps ahead in getting stronger associations. We are extremely happy with Nancy, Geert and all the others for their support and association. This event gave lot of confidence among all stakeholders and we hope we will organise a more expanded version in the coming years.  Thank you and entire India Platform team for creating this opportunity. Several rounds of discussions we had with the CM, represented by Nancy Fobe and Geert Basyn, were highly promising and we could cross a couple of major milestones of our engagement discussions. We are excited about this opportunity and we could see great synergies between FirstLife and CM in making a successful partnership. We will move forward on this! 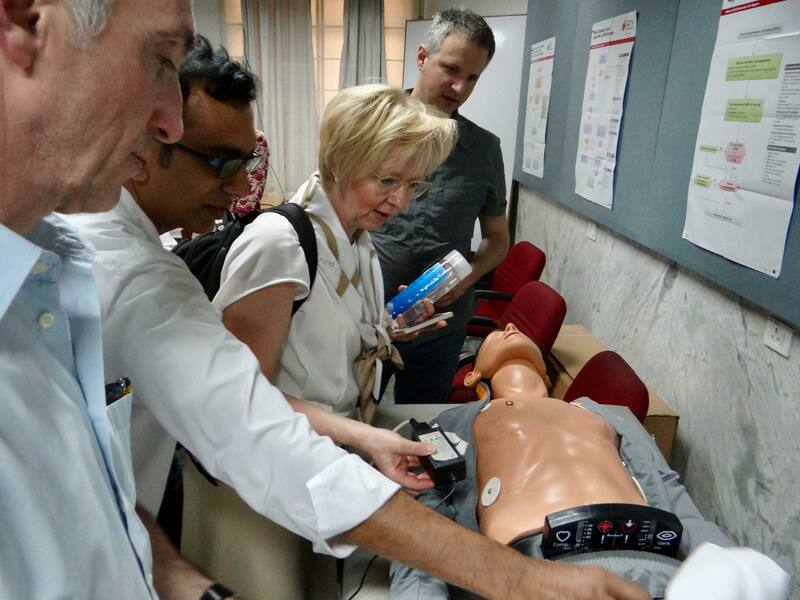 The visit is part of a larger endeavour focusing on the future challenges for health care in Belgium and India. Though both countries differ in many ways, the challenges they face in providing universal health care have many issues in common. In India, accessibility is an issue. This is due to the fact that a lot of people have problems with affordability of care and the lack of universal coverages schemes. In Belgium accessibility is threatened due to the lack of financial means within the health-scheme and the rise of ‘out of pocket payments’. Collaborations and thinking together about the future of health care provision, could provide a cross-fertilization and perhaps, a magnificent crop. For that to take place, we need exploration, open minds and thinking-out-of-the-box. 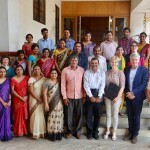 The India Platform and the Christian Mutualities (BE) have been working for more than 2 years on this endeavour and have already built a large network of interested Indian partners in the region of Bangalore and Mangalore (in the Indian state of Karnataka) in health care and health care provision. It is within this context that several visits to India have taken place in the past, amongst which a Health Care Ventures Visit in December 2014. The follow-up visit in April 2017 will build further on this. 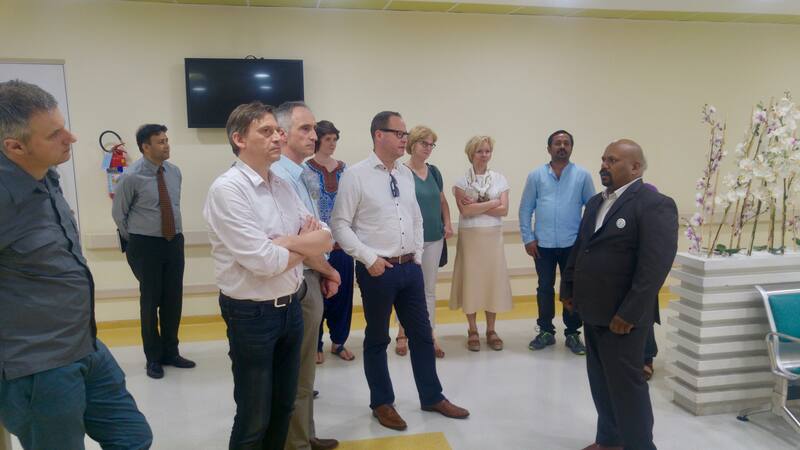 The goal of this Follow-up Visit is to reflect further on this issue with Indian partners, to explore opportunities, to open up our Indian network to Flemish organizations and to enhance collaborations. The network consists of contacts in the domain of health care (including health related provisions for sports activities). The visit will create the conditions for an exchange of experiences and knowledge. If you want to encounter enthusiastic new partners in the healthcare sector and if you are interested in working towards long-term solutions which can enable better access to health care for all then this visit might interest you. In that case, please do not hesitate to contact us. 2. Visits to different kinds of hospitals and institutes in two cities, Bangalore and Mangalore, to get an idea of the kind of medical care, research, education and professional activity existing in Karnataka, India. 3. Separate meetings, tailored to each participant according to their particular expertise and areas of interest. The organisers will be available for the participants throughout the visit. They will accompany participants to meetings, modify programmes when required, and if possible, discuss cultural challenges met along the process. 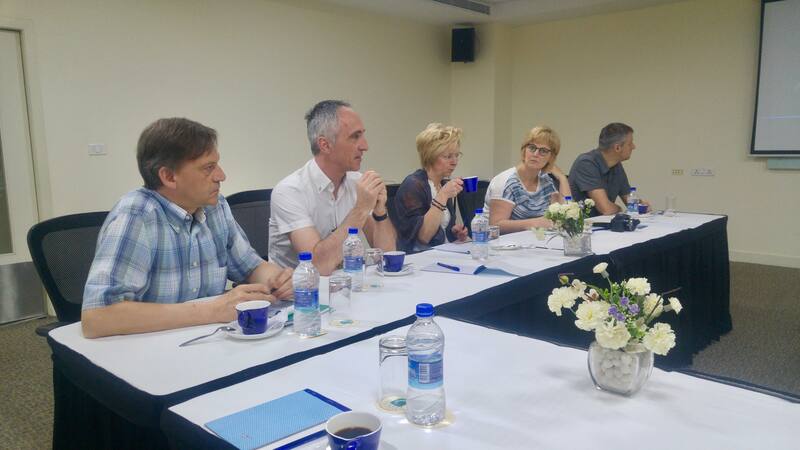 This visit is co-organised by the Christian Mutualities (Midden-Vlaanderen) and the India Platform. 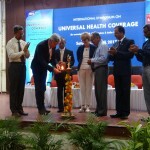 Background to the concept of this visit can be found in the India Platform – Note on Universal Health Care (Dec 2014). In Bangalore, three different kinds of hospitals were visited: private hospitals, government hospitals and hospitals connected to a trust fund. 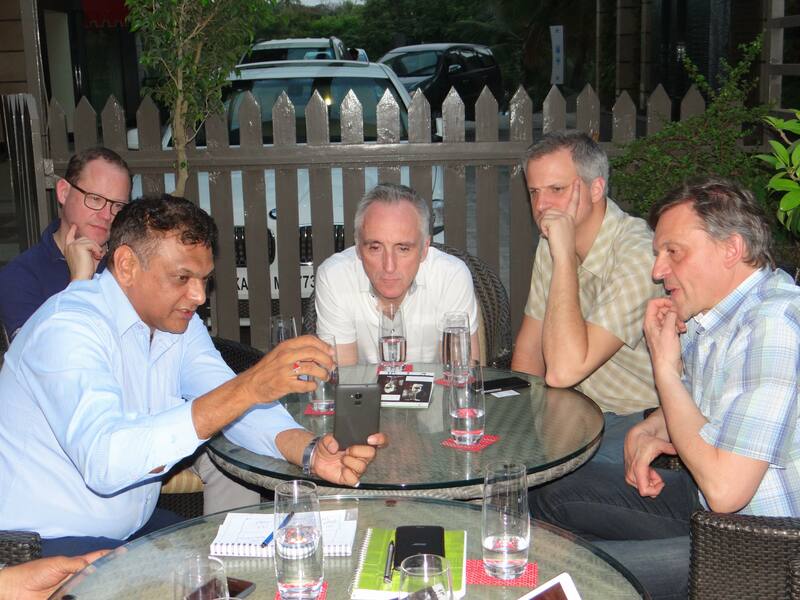 Two networking dinners were organised, where top doctors and hospital chief executives from entire Bangalore were present. Next to these general activities, specific meetings were organised to explore possibilities of cooperation. These individual meetings resulted in new invitations and meetings. By slight shifts in the programme, the India Platform made sure that each of these new opportunities could be explored. 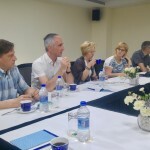 For Maria Middelares hospital delegates, two days of meetings were organised concerning the possibilities of cooperation in remote radiology, remote pharmacy and ICT with a JCI-accredited hospital. 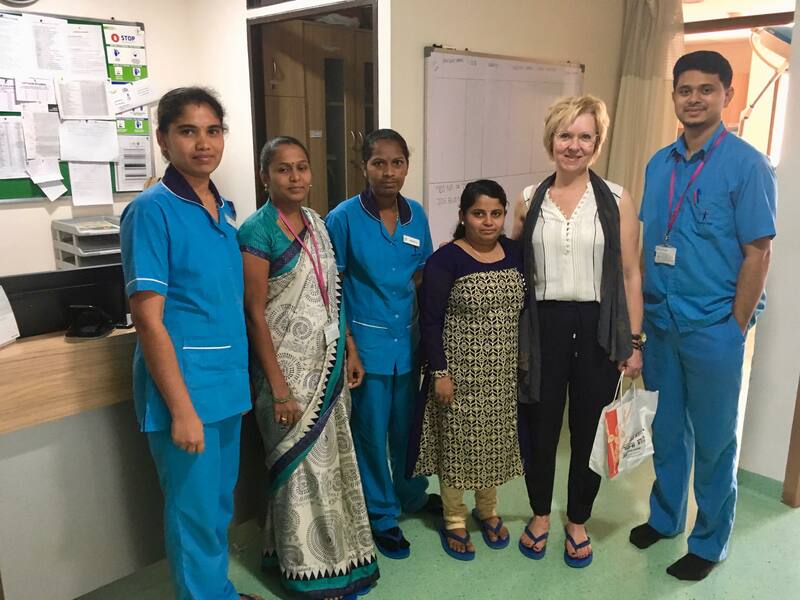 The lecturer (midwifery) of the Arteveldehogeschool, was invited for an extra visit to the chief nurse of maternity at People Tree Hospitals, and through this contact she visited Rangadore Memorial Hospital, where she discussed a possible course on midwifery. After an initial meeting with the COO of Firstlife, the delegate of the Christian Mutualities had two more meetings to discuss a possible pilot project within the CM. 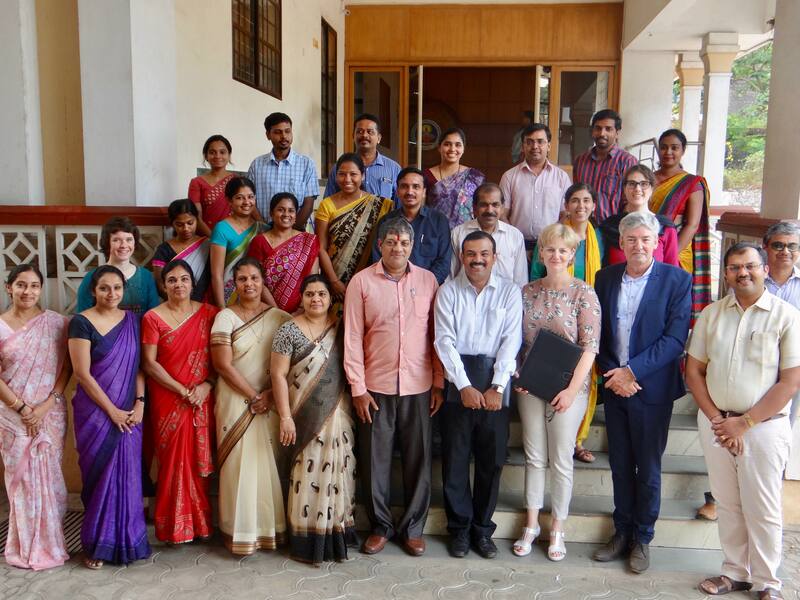 The programme of participants of the General Hospital Maria Middelares was limited to Bangalore. 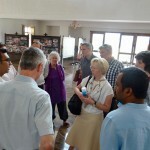 The other participants continued their visit in the area of Mangalore. 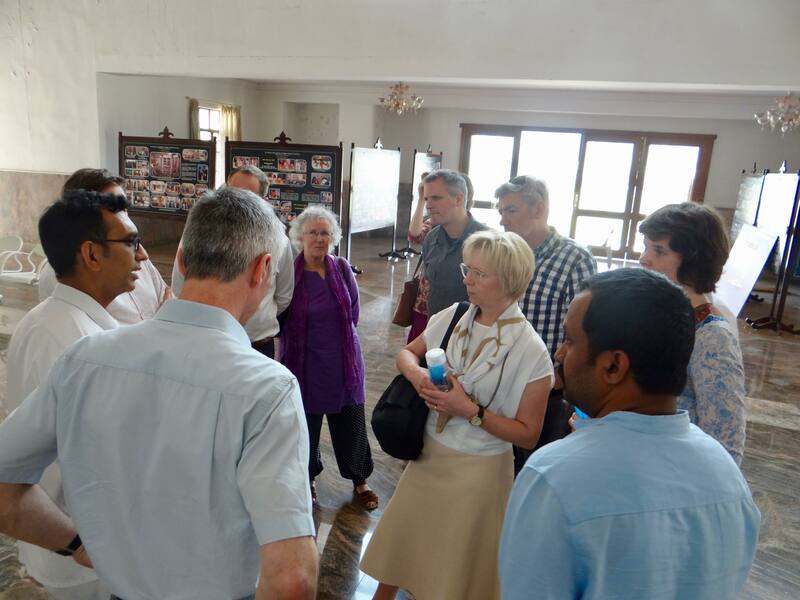 In Mangalore, the participants of the CM and the Arteveldehogeschool were given a broader look at what health care in India is and could be: they were given a tour in the Ayervedic teaching hospital, the pharmacy and the associated Ayurvedic medicine factory of SDM Ayurveda Hospital in Udupi. 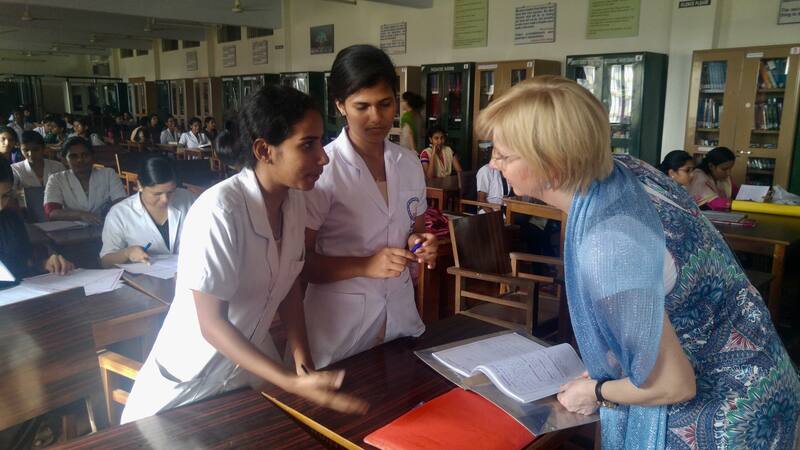 They visited Alva’s Education Foundation, a large education group where AYUSH medicine is also taught. And finally, there was also a visit to the temple village of Dharmasthala, where they visited a rural first line health care centre. Two MoU’s were signed, one between the CM and SDM Law school, and one between the CM and NITTE Medical College. The agreement in both MoU’s was to set up research projects around building a universal health care system. 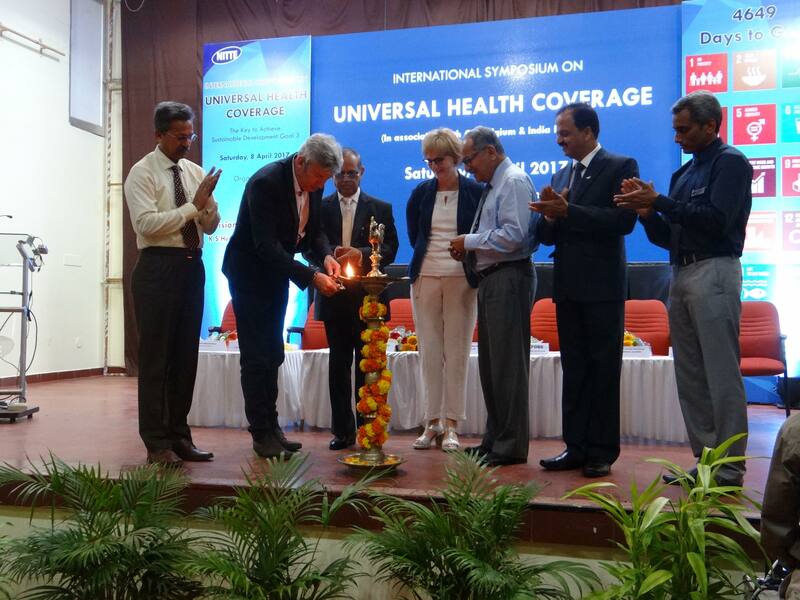 The programme was rounded of by a symposium on Universal Health Care with speakers from different parts of India and with more than 300 participants. You can see more pictures about the visit here. Here you can see an overview of the media in Flanders and Karnataka that has covered this event.